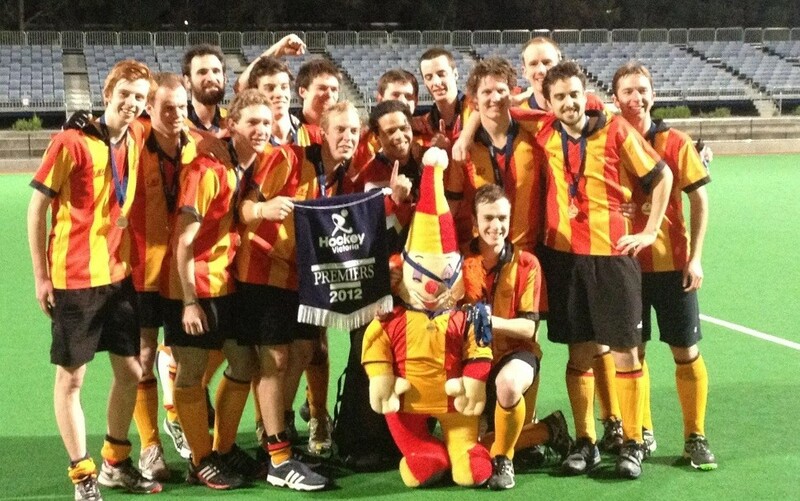 ECHO currently has four Senior men’s teams including; Vic League 3, Pennant G, Metro and 35+ Masters team. Our squad is at a pivotal point and looking to push back up to VicLeague 2 and grow our player base. We welcome new players of all levels to ensure that as a club we are continually growing and striving to be the best we can be. We are currently looking for new talented players, from younger players looking for a challenge beyond school or junior hockey, through to players with VicLeague or Premier League experience who are looking for a new challenge in an emerging club that strives for excellence and puts a premium on mentoring younger players – for both hockey and life. As part of our growth, we are also recruiting Pennant and Reserve level players who want to join an encouraging, fun and supportive team environment. At ECHO, in keeping with our family club tradition, we also actively welcome beginners who want to take on the challenge of playing the inclusive game of hockey. If you are interested in playing for ECHO please go to the New Players form and we will get back to you.